Recently ranked by U.S. News and World Report, Town of Breckenridge is the #1 Place to Visit and Ski in Colorado! Of course we’re biased as we’re lucky enough to live and work in Breck. But, if you’ve ever been here, then you know how easy it is to see Breckenridge make another top ten list. If you’ve never been, Breck is a real ski town, with a handful of slopes reaching down into the town streets. The free bus ride makes it easy to get around if you don’t want to drive, and our other adjacent towns in Summit County add to a mountain community unlike any other in the Rocky Mountains. Yes, Crested Butte, Steamboat and Telluride are amazing, but they are further away from DIA and the urban amenities of Denver, Boulder and Colorado Springs. Contact us with questions about any of these ski towns, and which one might be best for you. If your family is a ski-loving mountain tribe that loves modern extras with a rustic touch, then Breckenridge is up and coming in many regards. Thanks for stopping by our blog, and be sure to sign up for MLS access and a saved search to get notifications with updates about your search! How are these rankings generated? 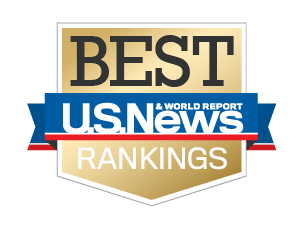 “The U.S. News & World Report travel rankings are based on analysis of expert and user opinions.” They even have a link to their methodology if you want to learn more. I was surprised to see all the different lists that Breck was on. Click on the following links to see more and learn about how one of Summit County’s favorite towns is enjoyed by many. Settled in 1859, Breckenridge retains the same Victorian-era charm it did during the height of the gold rush. Its down-to-earth and friendly atmosphere has also endured its transformation from a silver- and gold-mining town to one of the country’s most beloved skiing destinations. 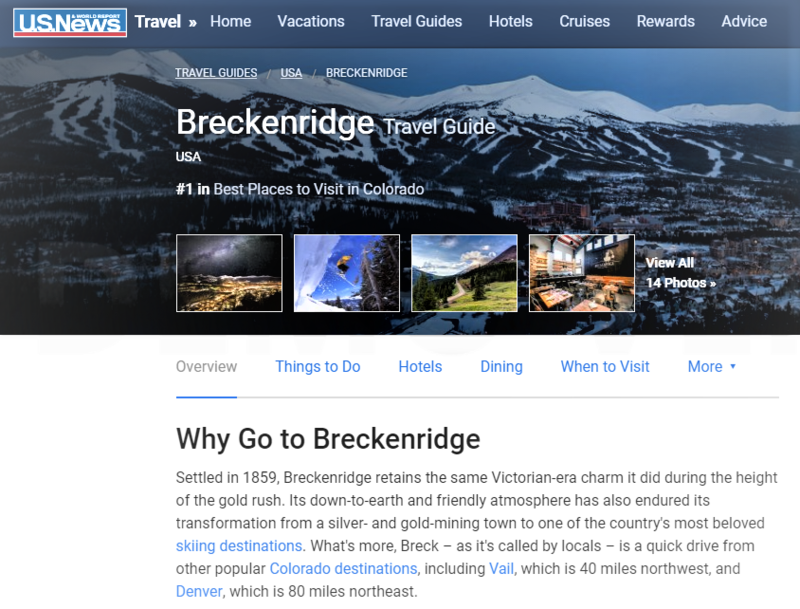 What’s more, Breck – as it’s called by locals – is a quick drive from other popular Colorado destinations, including Vail, which is 40 miles northwest, and Denver, which is 80 miles northeast. Winter days in Breck are defined by runs on the Tenmile Range and nights spent refueling at downtown restaurants and bars – not to mention a collection of breweries and even a distillery. In the summer, winter sports are replaced with hiking and cycling. But no matter the season, the majesty of a Breckenridge sunset and star-studded night sky is a wonder to behold – and worth coming back to year after year. The area of Summit County is very diverse and the different mountain towns each have their own feel. Some properties for sale are downtown and close to all the action, but if remote and quiet is more your style, we can customize a search just for you. 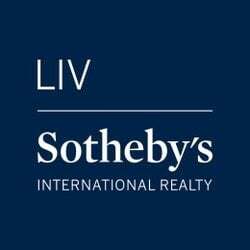 There are many neighborhoods near the Town of Breckenridge, so let’s talk soon and I can find your ski-in/ski-out dream home or property.